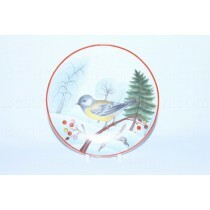 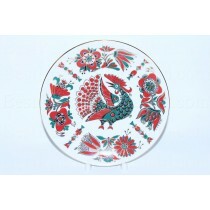 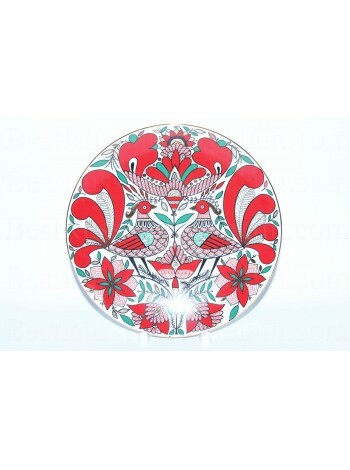 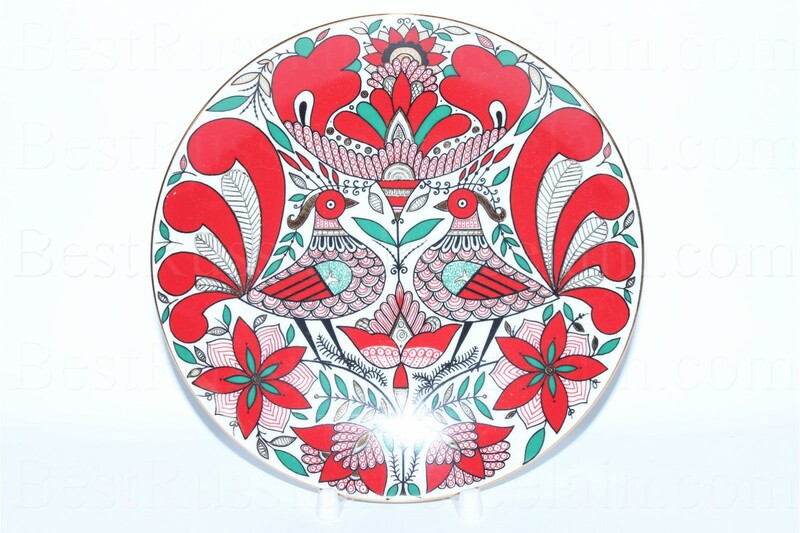 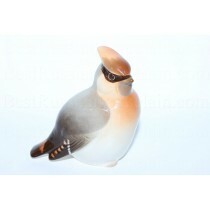 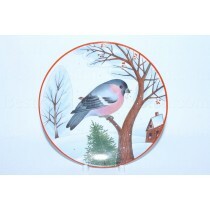 Decorative Plate "Fantastic bird", Porcelain Hard. 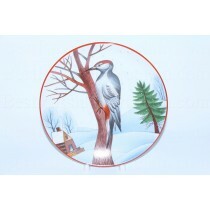 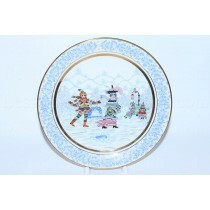 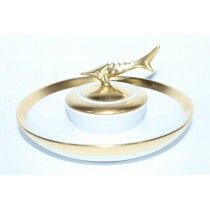 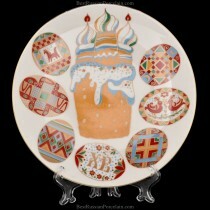 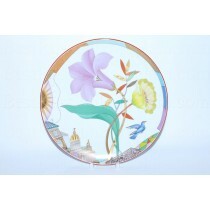 Decorative Plate pic. 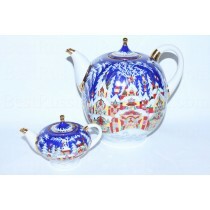 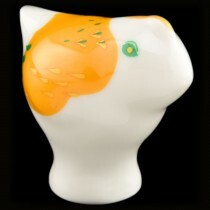 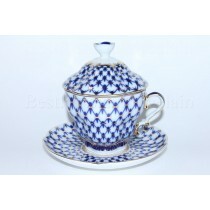 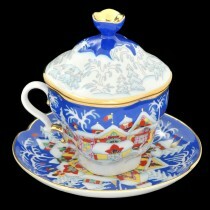 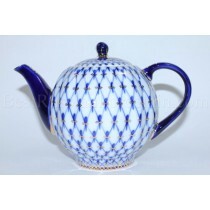 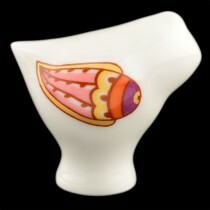 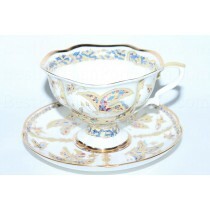 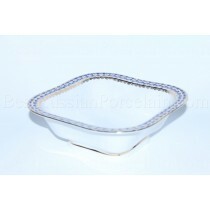 Fantastic bird manufactured at the Imperial (Lomonosov) Porcelain Manufactory. 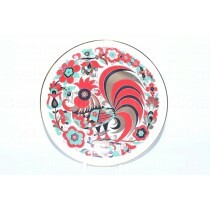 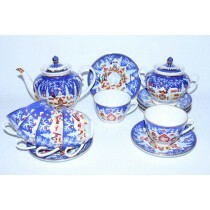 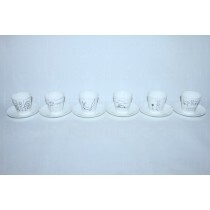 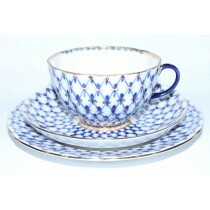 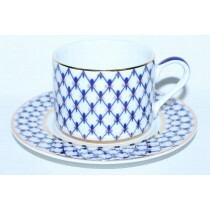 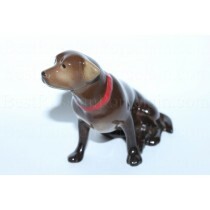 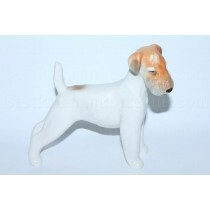 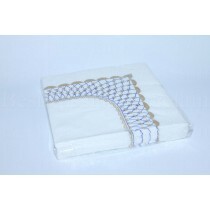 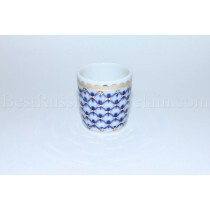 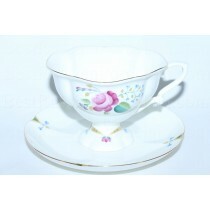 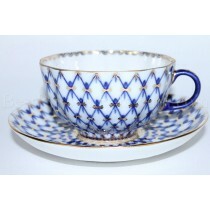 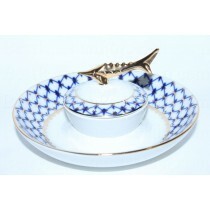 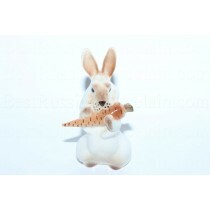 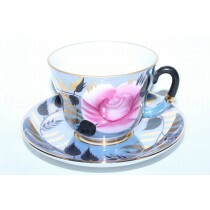 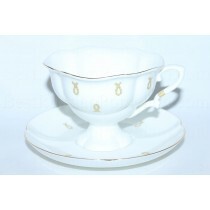 Hard porcelain with hand painted elements.